We are an ultra high-end private dental practice with an international reputation for excellence. Our goal is to provide the best that dentistry has to offer for patients that want exceptional care and long-lasting dentistry. Our focus is on comprehensive dental care to maintain teeth for life, whether simple remedial treatments such as fillings and hygiene maintenance, or more involved treatments i.e. Periodontics, Dental Implants, Crowns, Bridges, Veneers, Restorative & Reconstructive Dentistry, Aesthetic Dentistry, Cosmetic Dentistry or Interdisciplinary Dental Treatments, including Orthodontics and Endodontics. We strive to save teeth first and foremost! Qualifying from the University of Bristol in 1981 and based in Windsor, Berkshire since 1994 Tidu has pursued an extensive postgraduate education and continually strives to provide truly exceptional dentistry. 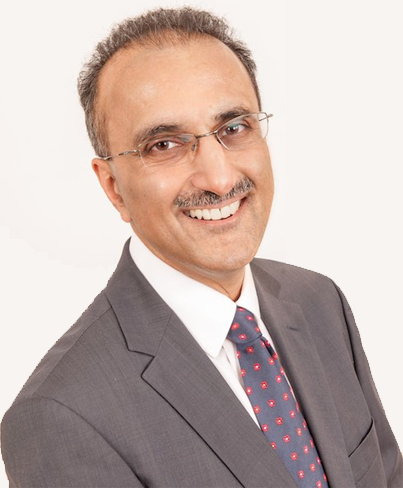 An active member of numerous dental organisations and a respected teacher with numerous publications, he is a sought-after speaker particularly in the field of Dental Implants, comprehensive Aesthetic Dentistry and management of complex cases. He lectures and gives courses regularly all over the world and continues to publish on a regular basis. "Simply put, my goal is to provide the best dentistry possible"